New to fishing? 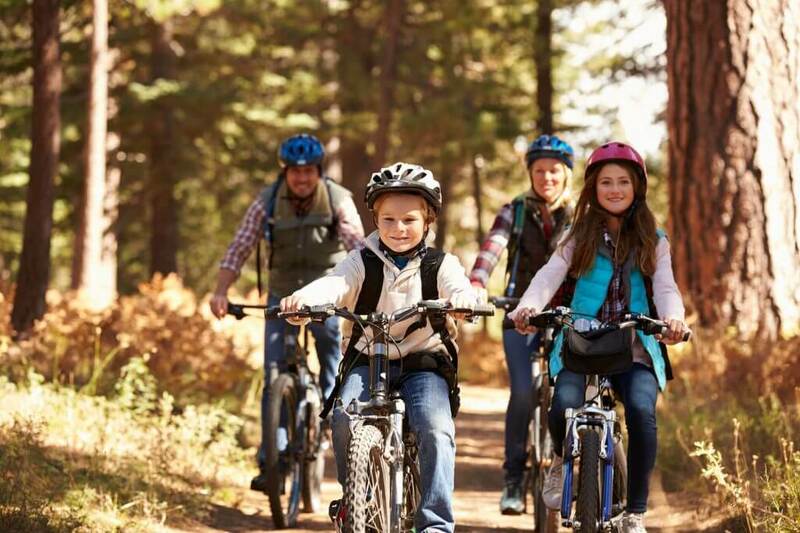 Away from home without your kit? Fancy a day on the water? Rod and tackle hire is available on our premier sites at Derwent, Fontburn, Grassholme and Scaling Dam. 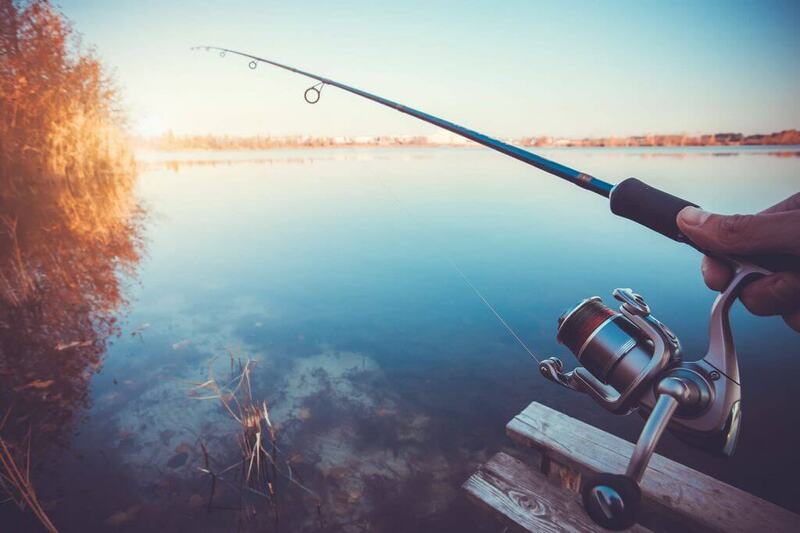 Our knowledgeable staff will be happy to offer advise with regards to how the tackle is arranged and set up, to offer you the best chance of success! And for those who really love to get right out on the water, we have boat hire available at Kielder Waterside in Northumberland and Hanningfield in Essex. Being away from home without your kit when you see great locations to try is frustrating, so being able to hire the kit for the day is brilliant! 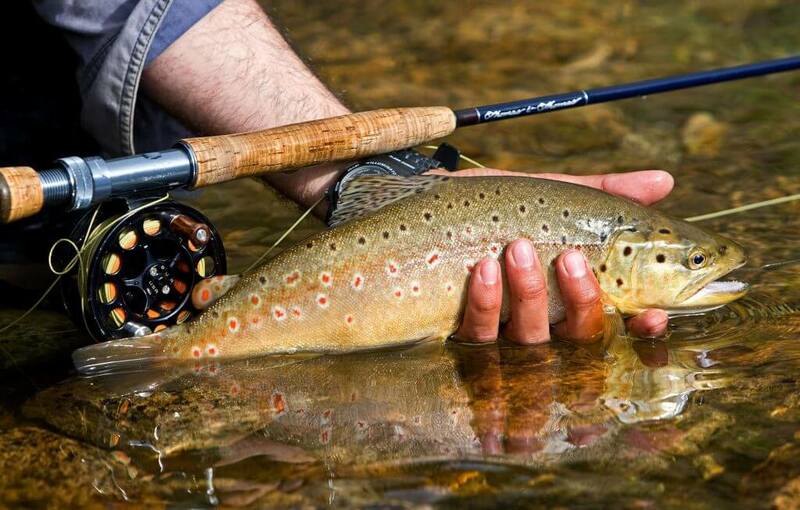 At the locations mentioned above, we hire both fly and multi bait kits which comprise of a rod, reel, line, net and priest. 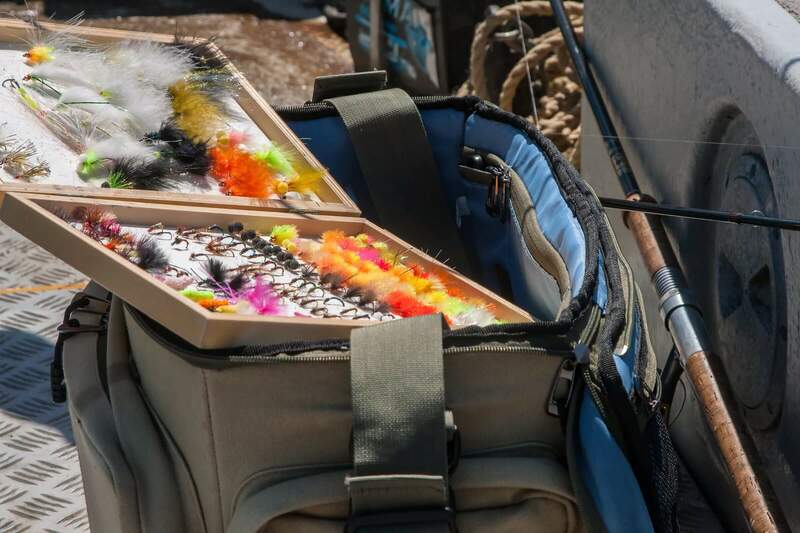 All bait and flies and any extra tackle will need to be purchased additionally. Kits are £10 and need to be purchased with a day permit. Please book your equipment in advance of your arrival with the relevant fishery. 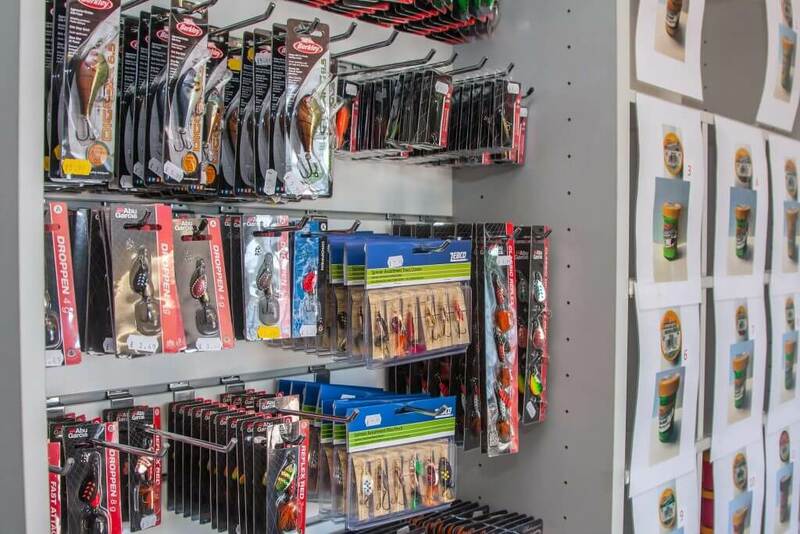 We also sell starter kits in our shop on all sites which will provide you with the tackle you need to take up this great sport and return as often as you like! The kits offer quality at budget prices and range from £32.99 – £69.99. For anglers who enjoy the freedom of fishing from a boat, these can be hired at Kielder Waterside. With over 2,000 acres of water to explore you can try a different spot every time you fish, and with a fleet of 15 fully equipped motor boats, the huge water offers exhilarating fishing for both enthusiast and competition anglers alike. Boats must be booked in advance by calling 01434 251 000. Hire is available from Saturday 10 March until Friday 16 November 2018 from 8.30am until 8.00pm (depending on sunset times). Full day midweek hire is £15 with full day weekend hire costing £19. Boat hire is included in our loyalty scheme. Enjoy a half day for just £12 from Tuesday 1 May until Sunday 30 September 2018. Hire is available from 8.30am until 2.00pm or 2.30pm until 8.00pm (depending on sunset times). 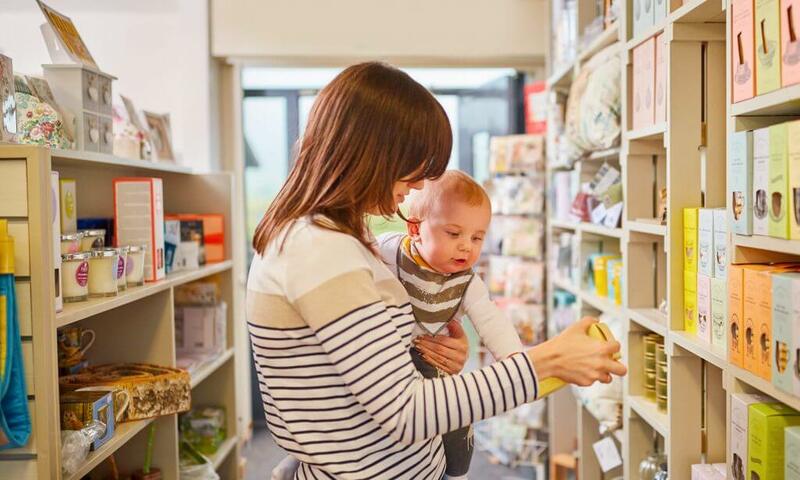 We advise all visitors to read our rules and regulations governing the use of Kielder Water document before visiting, please see download link further down the page. No alcohol permitted on boats at any time. There must be a minimum of two or maximum of four people in the boat. Children must be aged 8 years and over to go in a boat and there must be at least two adults of at least 17 years of age on board. Life jackets are provided although you may also bring your own. It is within the rangers rights to insist a Northumbrian Water lifejacket is worn if a personal one is not deemed safe. At least two but no more than four persons must be in any Northumbrian Water Limited craft from which fishing is taking place. All persons must wear buoyancy at all times. Boats from which fishing is taking place must remain 100 metres from any course buoy when racing is taking place. Everyone fishing from a boat must carry a valid Environment Agency rod licence and a Northumbrian Water permit. 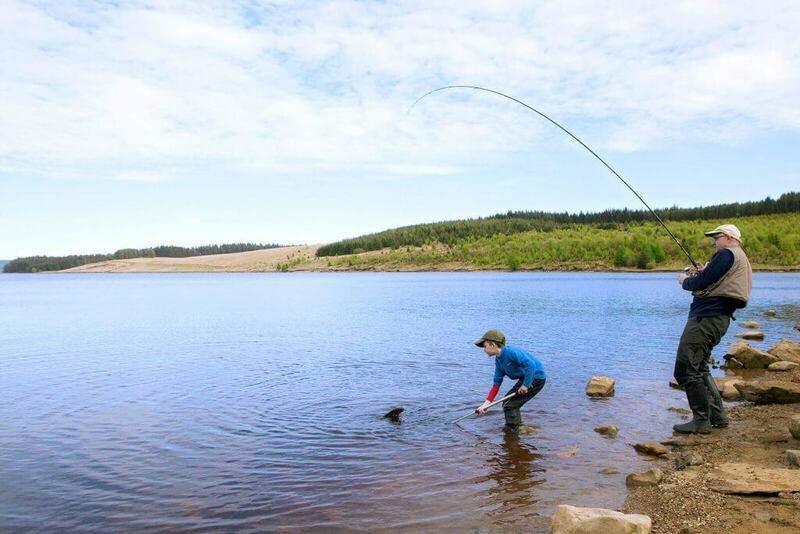 No fishing may take place in any restricted zone, at any mooring or jetty or within 200 metres of the foreshore at Kielder Waterside. Fishing boats must not tie up to any buoy, mooring or water ski facility at any time. Bank fishing is not allowed in the designated water skiing areas when water skiing is taking place. Fishing boats must keep a safe and reasonable distance from other craft at all times including craft using moorings, craft at anchor and craft manoeuvring to pick up a mooring buoy. Fishing boats under power must give way to sailing boats. Fishing boats which are close to the shore will be free drifting and should be given a wide berth as fishing lines may be cast down wind and back casts up wind (see rule 40). Experience all the stunning views of Hanningfield Reservoir and enjoy great spots for exhilarating fishing from one of our 35 well maintained Coulam motor boats. This is the perfect way to really enjoy this fantastic sport. Boats can be hired in advance by calling the fishing lodge and shop on 01268 712 180. We recommend you book early for weekends, as boats can get booked out quickly. Boat anglers must wear life jackets at all times. If the weather causes safety concerns we will aim to inform you before your arrival that your boat booking has been cancelled. Please make sure you read all the fishing and boat rules and regulations that are downloadable further down the page. Boat hire times vary and times are displayed in the fishing lodge.